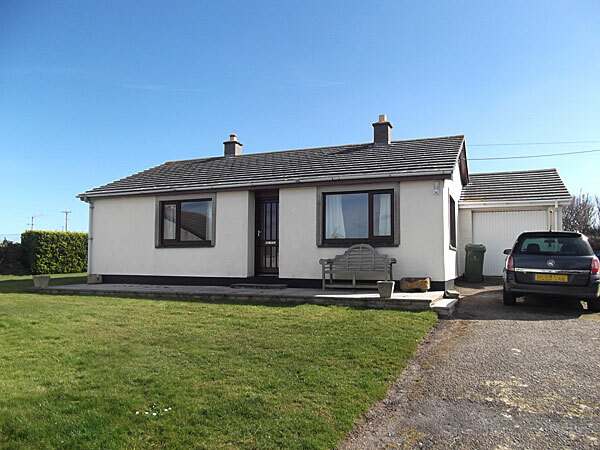 Situated on Sunny Corner Lane, this bungalow is spacious and comfortable with lovely views of the sea and countryside. Well equipped with large kitchen/diner and separate lounge it stands in a large enclosed garden and has patios at the front and rear with plenty of parking space. Mariners is ideally placed for the beach just a few minutes down over the sandy banks, walking the surrounding coastal area and countryside or just relaxing. Dogs are welcome by prior arrangement please.